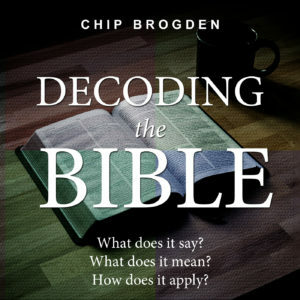 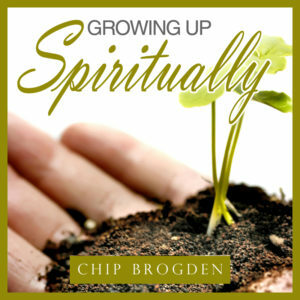 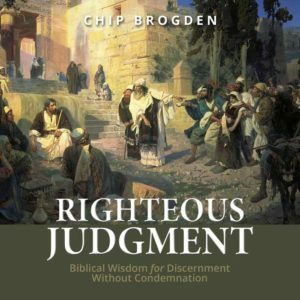 This teaching explores the spiritual significance of relationships and offers Biblical and practical principles for better relationships with people. 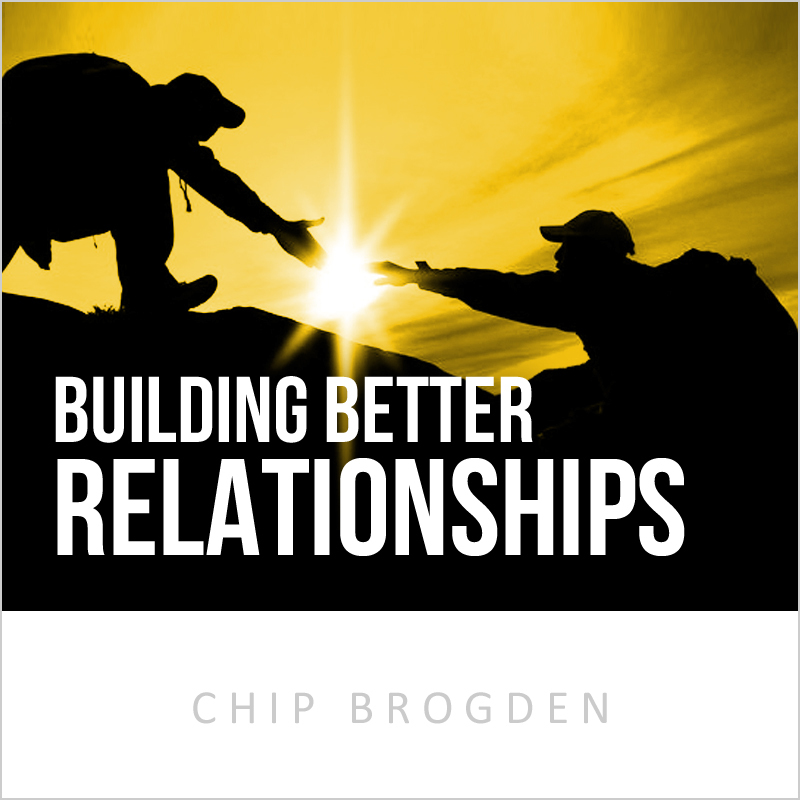 The Two Greatest Commandments – love God, and love your neighbor – all rely on RELATIONSHIPS. I believe there are some basic things you can learn and put into practice that will go a long ways toward improving ALL these relationships and making them better.